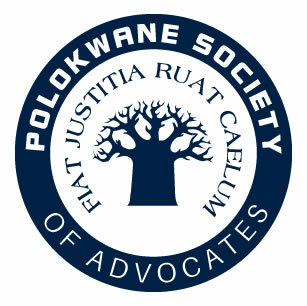 Legal gurus met in Polokwane to launch the Polokwane Society of Advocates at The Ranch Hotel last Saturday. The launch was due to the imminent official opening of the newly built Limpopo High Court in Polokwane. 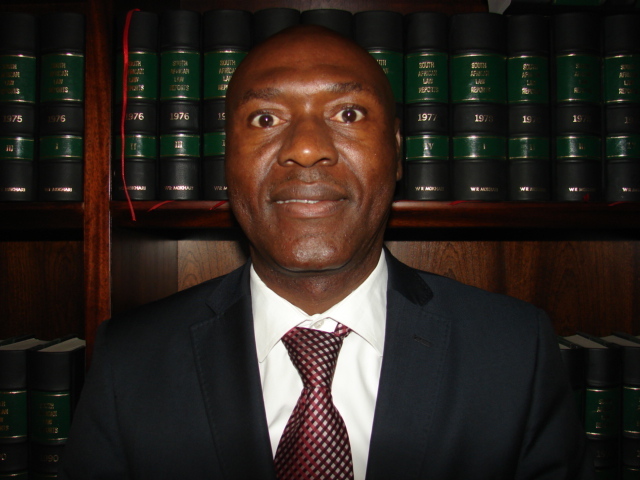 The high court is expected to bring more job opportunities to the people of Limpopo, especially law graduates. 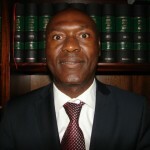 Speaking at the launch, the chairman of Polokwane Society of Advocates (PSA), Advocate William Mokhari Senior Counsel (SC), said most advocates who are from the province and practising in Gauteng would come back to practice in Limpopo. He said the high court would also help to bring justice closer to the people as there would be no longer travelling distances to access justice. “The advocates will be expected to provide quality services to the people of this province in ensuring that justice is accessible to all” emphasized Mokhari. Opening of the Plkbar Gallery…see more!! !